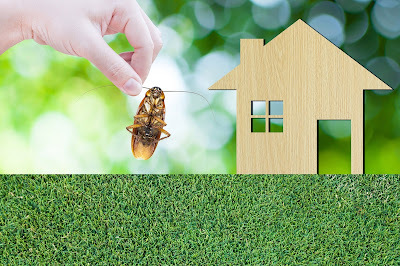 If you’re looking for high quality and personal service, then look no further then Baker Pest Control, Inc. We’ll give you the attention and personal service you’ll come to expect and enjoy. We offer the best in products and service and have a no-contract policy. 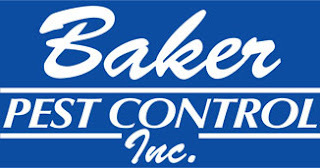 Baker Pest Control, Inc. has been located in Vacaville since 1991. Let us put our experience to work for you. "I had these guys for years when my house was over run by ants, spiders etc. They are very good and there is no long term contract needed here. Most other companies have you sign up for 12 months or so these folks are just month to month. 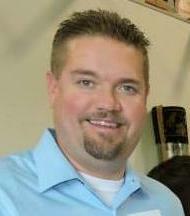 Scott (who owns the business) is very good, friendly and efficient. The only reason I quit was in this economy i couldn't afford it anymore. 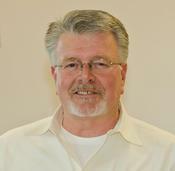 I would absolutely recommend them to anyone."